Plus FREE First Class Shipping! 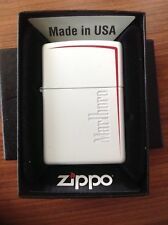 New ListingZippo 50th Anniversary 1932-1982 Limited Edition Zippo Lighter Gift Set! RARE!! !